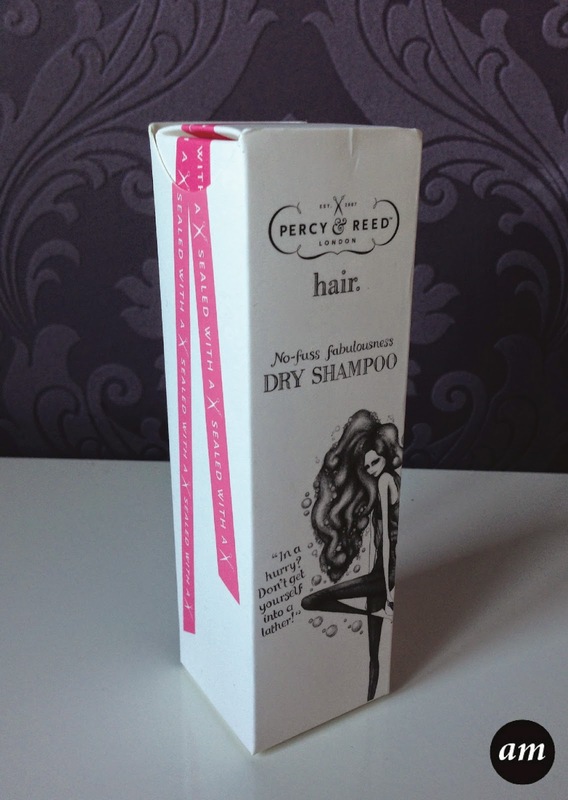 Dry shampoos are great to use on those days when you can't be bothered or don't have time to wash your hair. You simply spray your roots and you're good to go. Over the years of trying out different dry shampoos, I've found that some of them actually do the opposite and make your hair look greasier than it did before you started. 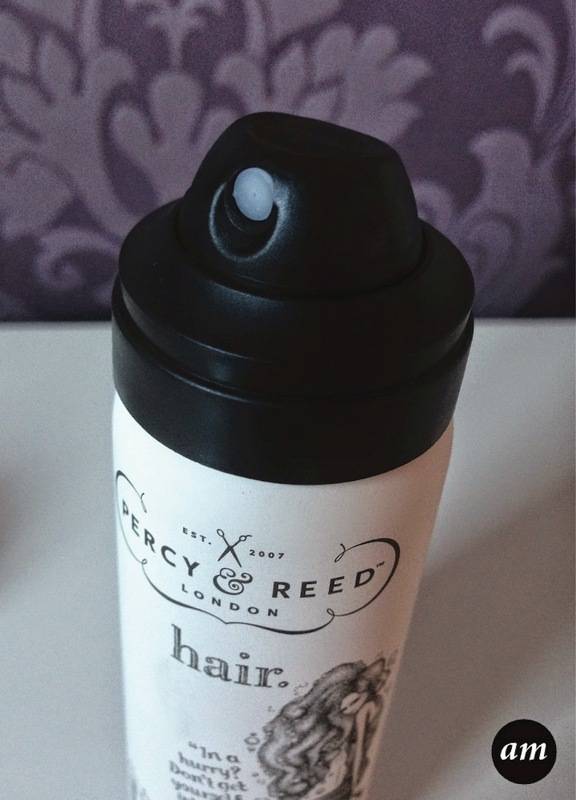 The last dry shampoo I used was like this, so it was good to come across and use a good product; The Percy and Reed dry shampoo. First of all I love the design of the box the product comes in. You pull the top and it slides out. This is something I've never really seen before in the beauty and hair market. 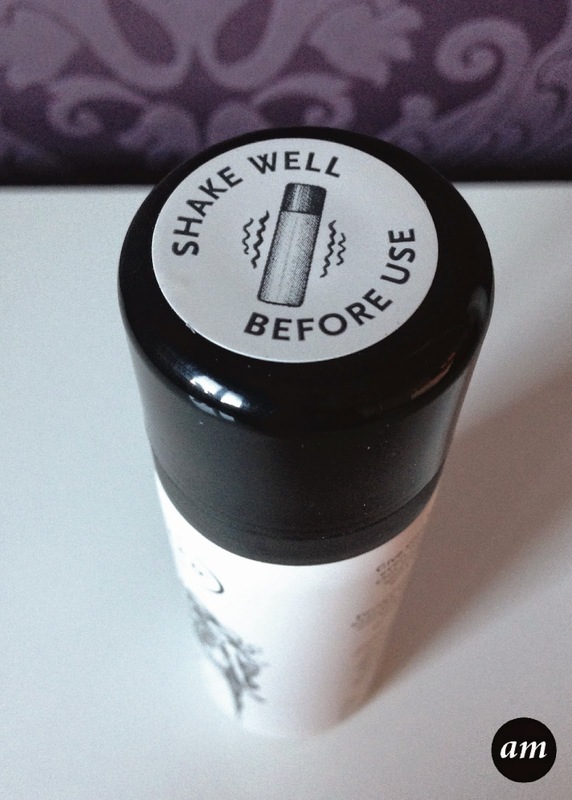 It advises to shake well before using the product. It reminded me of a spray paint can, as it has a little ball inside that makes a rattling noise when shaken, which is quite annoying but bareable. After using the dry shampoo my dirty hair felt nice and refreshed and looked clean too. The dry shampoo absorbed all the oily and made it look clean for one more day until I had time to wash it. It didn't make my hair stick to my head and instead made me feel like I didn't have any product in it at all! 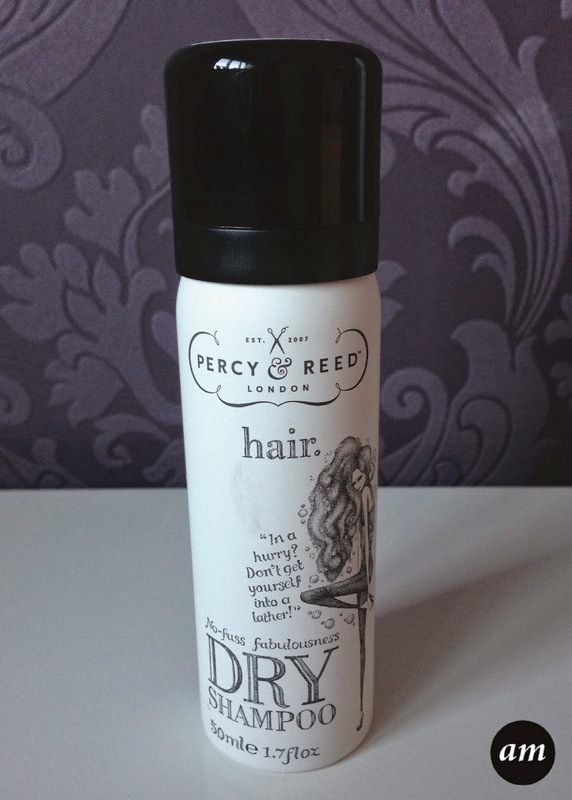 I would defiantly recommend the Percy and Reed dry shampoo as its a good hair product that works wonders without irritating your scalp. You can purchase it from Look Fantastic for £6. I have those greasy thin hair. I have been looking for something not making it more greasy. I am definitely going to try this. Thanks!